The European Parliament on Thursday voted in favour of a freeze of membership talks with Turkey over its post-coup crackdown, further escalating tensions with President Recep Tayyip Erdoğan. Erdoğan has already dismissed the vote as having “no value” as it is non-binding, and as most European Union member states so far want to keep the Turkey talks on track. But the motion, approved by a big majority, is a fresh blow to ties that have unravelled in the wake of the failed July 15 failed putsch and threatened a key migration deal between Brussels and Ankara. A vast majority of the political groups in the European Parliament yesterday (22 November) said the Commission should temporarily freeze the accession talks with Turkey because of its post-coup purges – while the Commission warned that cutting ties would be a lose-lose solution. MEPs voting in Strasbourg, France, said the parliament “strongly condemns the disproportionate repressive measures taken in Turkey since the failed military coup attempt”. The motion was approved by 479 votes to 37, with 107 abstentions. 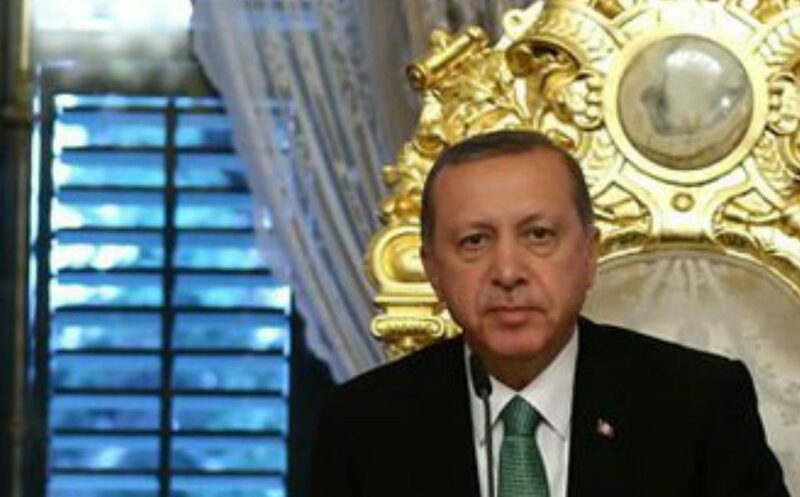 Turkish President Recep Tayyip Erdoğan said today (23 November) that a European Parliament vote set to back a freeze of membership talks with Ankara over its relentless post-coup crackdown would have “no value”. 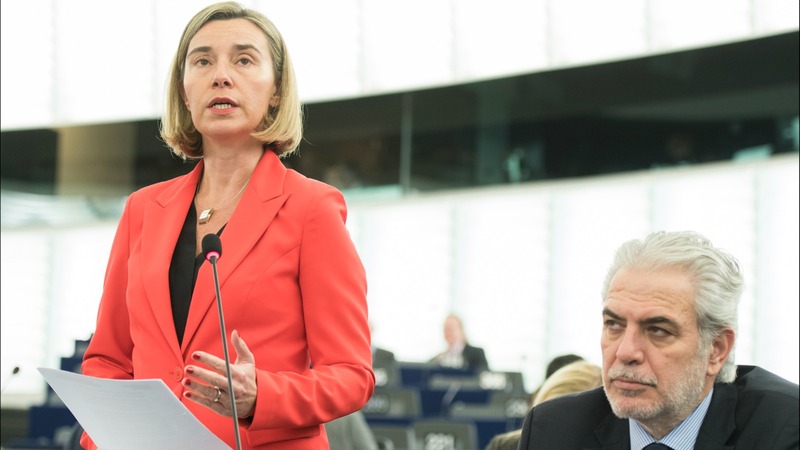 Europe’s message has however been increasingly clear about its concerns over rights and democracy in Turkey, especially over the coup crackdown that has seen almost 37,000 arrested. Turkey formally applied to become an EU member in 1987 and accession talks only began in 2005, even though Ankara’s aspirations to become part of the bloc dates back to the 1960s. While the vote will have no concrete effect as EU member states with the exception of Austria so far want to keep the accession process going, it is yet another blow to relations that seemed to be improving just months ago. 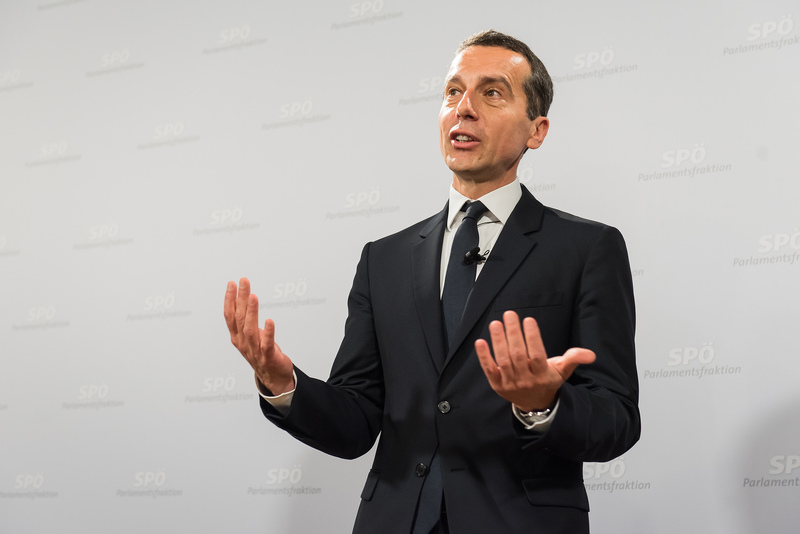 Austria’s Chancellor Christian Kern on Wednesday called on the European Union to end membership talks with Turkey in the wake of a massive government crackdown following a failed coup. Turkey and the EU had agreed to speed up the long-stalled membership talks after both sides reached a deal in March to curb migrant flows towards the European Union. Brussels agreed to give visa free travel for Turks once it carried out key reforms and give more aid to Turkey, in exchange for Ankara cutting the number of refugees to the Greek islands. 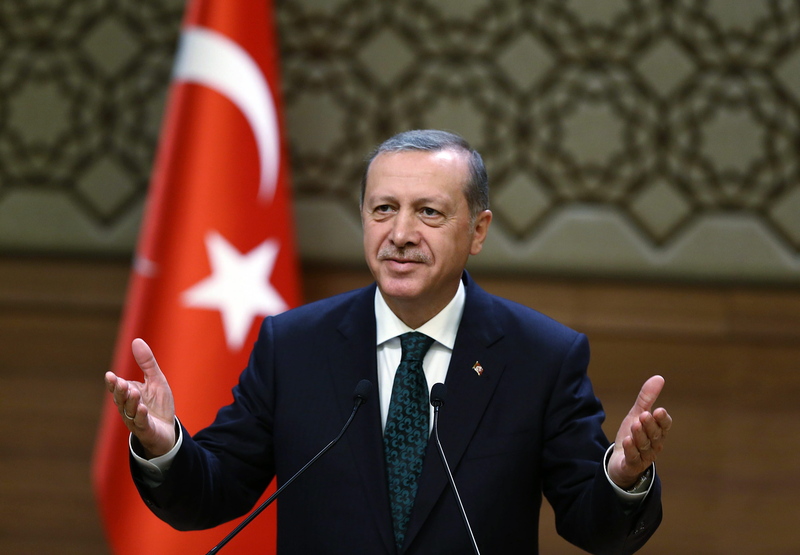 But the process has stalled in any case after the failed bid by a rogue group in the army to bring down the Turkish government – making the call for a freeze largely symbolic. The mass arrests and job dismissals as well as measures against Turkish media in the ensuing crackdown triggered a sharp reaction from EU politicians and rights watchdogs. Erdoğan on Wednesday lashed out at what he called a “lack of concrete support” from the EU and urged Islamic countries to join their forces to end the West’s “double standards”. He said the vote was an indicator of the fact that the EU took the side of “terror organisations” – meaning Kurdish groups that the Turkish state is fighting against. The Turkish strongman also noted that Donald Trump was also being accused of being a dictator after his election as US president, denouncing protests against his impending assumption of power. Hi. Well, as a Turkish person, I must say this hasn’t come as a surprise. The human rights situation in Turkey has been deteriorating a lot since mid-2015 actually. By the way, almost all the non-AKP people are pretty hopeless about the near future of Turkey. Recent polls suggest AKP’s support is around 45 percent, which is a terribly high figure, considering all the recent oppression and the worsening economy. I think most of the AKP people won’t care about this decision by the European Parliament. But if various sanctions come as the next step, then it might be a totally different ball-game. Let’s wait and see. 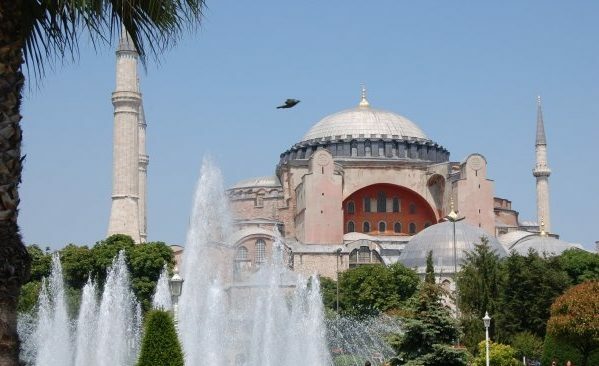 But personally I am not optimistic about Turkey’s future.